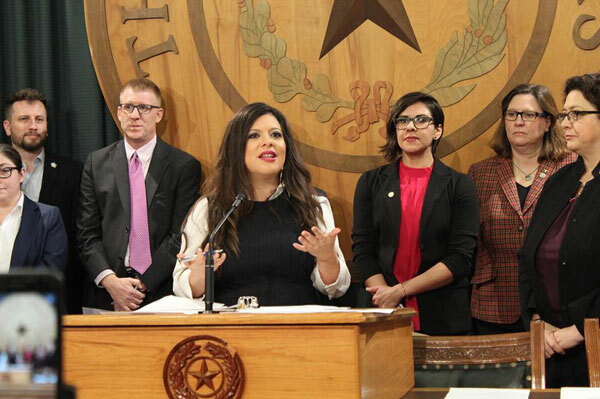 In a press conference on February 5 at the Texas Capitol, the five founding members of the Texas House LGBTQ Caucus revealed their legislative agenda and announced that caucus membership has quadrupled. 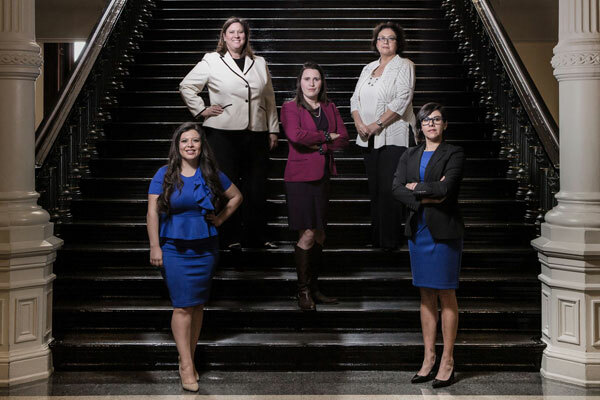 Along with Rep. Mary González, the other original members of the caucus are: Rep. Jessica González (vice chair); Rep. Erin Zwiener (secretary); Rep. Julie Johnson (treasurer); and Rep. Celia Israel. State Representatives Mary González, Julie Johnson, Erin Zwiener, Celia Israel and Jessica González. Also present was Glen Maxey of Austin, who was the first openly gay member of the Texas Legislature, having served from 1991 to 2003. 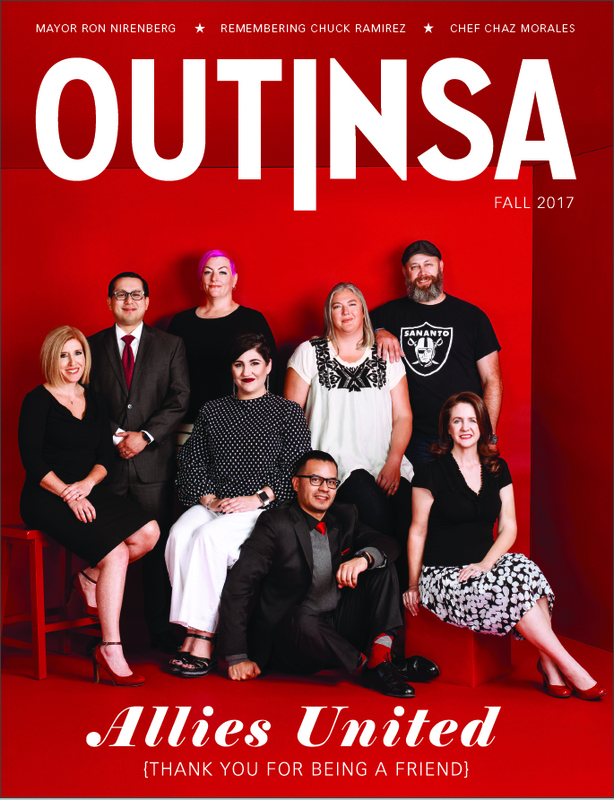 Rep. Mary González’s office provided Out In SA with the following list of Texas House LGBTQ Caucus’ newest members.